Ashish Karapurkar : We visited Pavna Huts and it was a wonderful getaway from our hectic stressed lifestyle. Yet we felt so homely and the hospitality is just out of the world. The place had everything we and kids wanted .nature serenity., fun , play and moreover smiling faces serving us the healthiest delicious food. Thank you Prasad & family for the lovely day and so much so we gonna see u all soon. 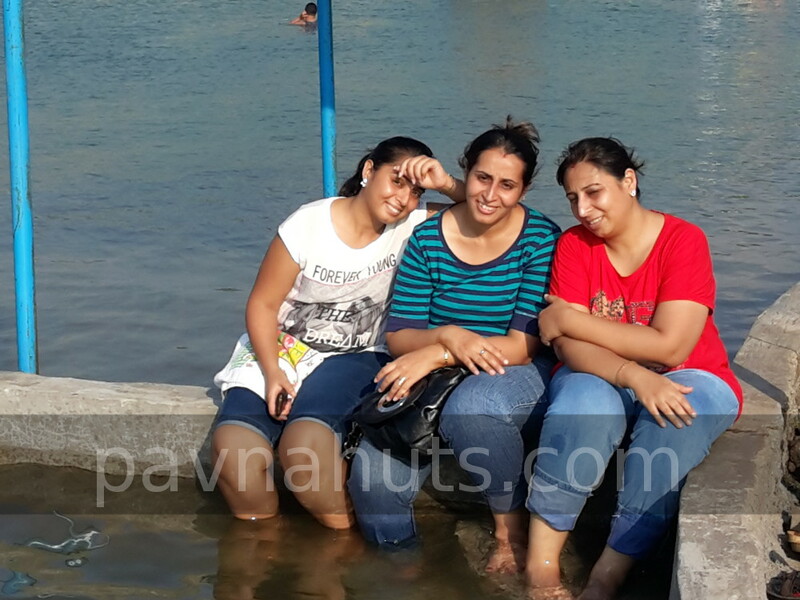 Rahul Bhake : We celebrated our daughter Saanvi’s b’day @ Pavana huts. It was wonderful experience. Its the only place where I could have left my daughter alone and didn’t care where and how she is playing. Nice and mind blowing experience. Thank you Mr. Prasad and family. We shall visit again and again!! !